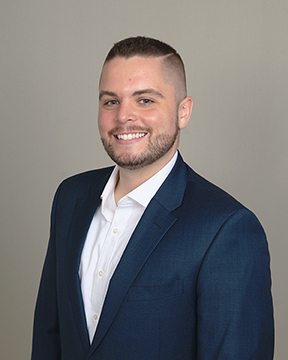 Dr. Daniel Sheridan received his doctoral degree in Counseling Psychology from the University of Miami. Dr. Sheridan is trained both clinical work and empirical research. Clinically, he has provided therapeutic support to children and adults in both individual and group settings. Dr. Sheridan is also a published author and invited presenter at both national conferences and community agencies within South Florida. As Chief Program Officer for the Children’s Bereavement Center, Dr. Sheridan is responsible for the CBC Peer Support Group Services, community outreach and training, and the dissemination of CBC outcome research.